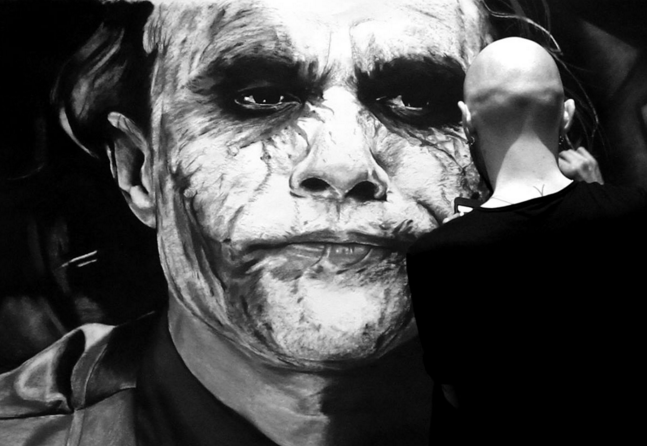 Award-winning artist specializing in large scale charcoal portraits. Barry Finnegan, or 'Jazz' as his friends like to call him, is one of Ireland’s hottest artists on the scene. Showcasing his work on YouTube has gained him thousands of viewers worldwide and the respect from the art community. 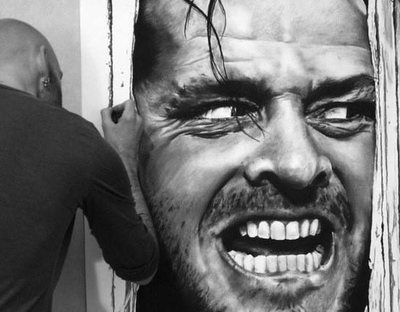 Barry loves getting his hands dirty with his charcoal work. Most of his work is based on movies, stars, poets and captions from cult classics such as 'Mad Max' and 'Batman'. 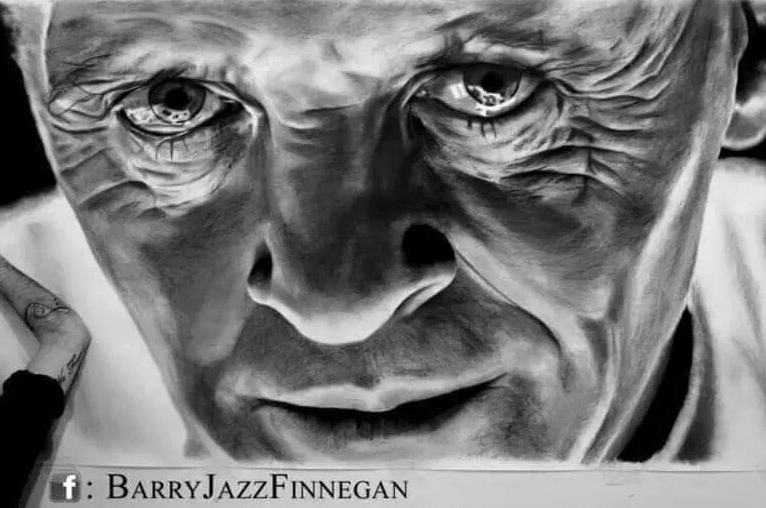 As an artist Barry captures the essence of the characters in every piece of work he does. Barry recently received his first award for his work, IBAM Artist of the year, from the Irish American Heritage Centre. A well deserved award for such a fantastic talent. See some of Barry's work here. Barry can be booked for expos, festivals, private & corporate events. Contact us for more details.